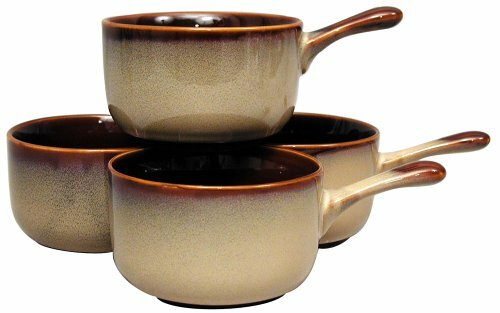 Sango Nova Brown dinnerware was introduced by Sango around the turn of the century. It became a popular pattern in the United States. Several retailers picked up the pattern and the dinnerware set, completer set and hostess set is still available through many of the retailers. At one time, the pattern was also offered in square dinnerware, bakeware, kitchen accessories, and serving items; however, at this time these pieces are rather hard to find. Being as the dinnerware sets are still available from retailers, now is the perfect time to look for the accessories to complement the dinnerware set. You can find them through overstock and replacement companies, as well as from second-hand options. Nova Brown dinnerware by Sango is a very unique pattern. The earthy shades of colors seem to fade in from dark brown to tan for a two-tone appearance that is perfect for complementing rustic or country décor. The body of the dinnerware is stoneware. It is hand-crafted by Indonesian pottery artisans which translate to original dinnerware with slight differences between dinnerware pieces. 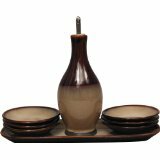 This dinnerware can be considered to be a casual dinnerware set. It is dishwasher and microwave safe, which makes it perfect for everyday use. The 16-piece dinnerware set consists of a service for four, including dinner plates, salad plates, soup/cereal bowls, and mugs. 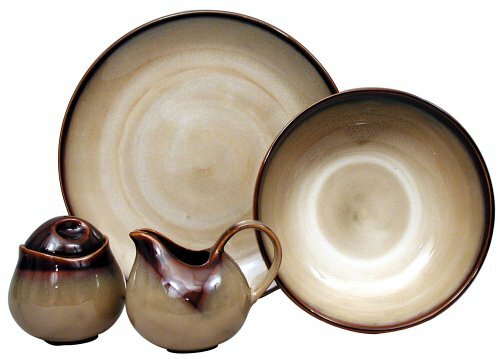 The completer set includes a serving platter, a vegetable bowl, a creamer, and a sugar bowl with a lid. The hostess set includes a covered butter dish with salt and pepper shakers. 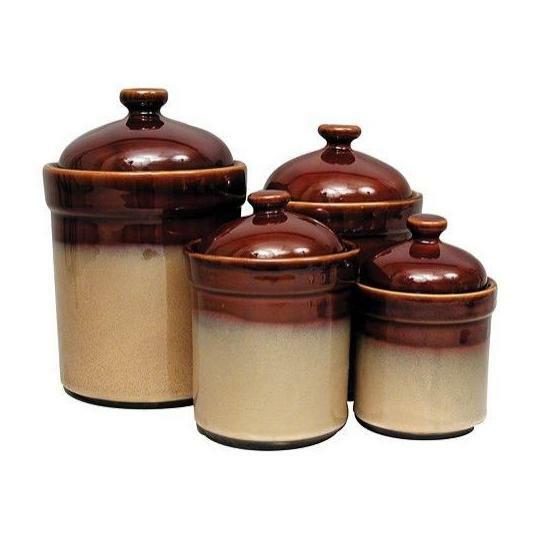 These items alone make for a complete set that is perfect for serving. At this time, all of these are readily available. These items are sparse at this time, but you can still find them if you shop around. I have seen them through overstock and replacement companies as well on eBay. The lasagna baker and the onion soup bowls are still available through some retailers, but I suspect that they won't be for long. 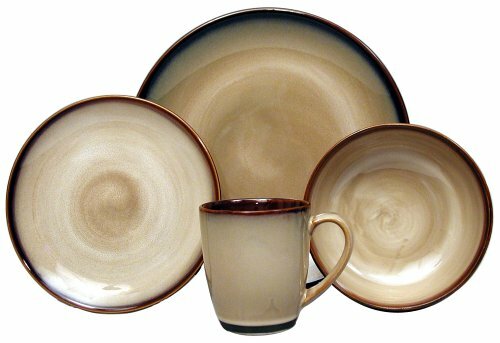 The Sango Nova Brown dinnerware pattern is definitely beautiful and quite original. If you are into earthy tones, I'm sure you will love it. Now is the perfect time to start a set of this artistic dinnerware pattern.